We are pleased to announce the promotion of Jason Wainwright to Managing Partner. Jason Wainwright, a real estate partner who has been with the firm for ten years, will take up the role on 2nd April from Steve McNicol. 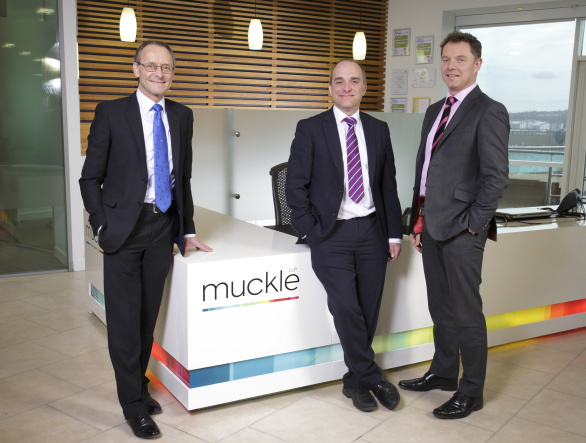 After more than 10 years at the helm, Steve, who at 34 was one of the youngest managing partners in the country, will take up a new position at Muckle, to focus on client development. “As with any business, succession planning is a vital consideration. Now feels like the right time for me to take on a new challenge within the firm,” he continued. Steve’s successor, Jason Wainwright, joined Muckle after five years working as Group Company Solicitor for multinational public transport company, Arriva plc, where he advised on the real estate aspects of mergers and acquisitions. 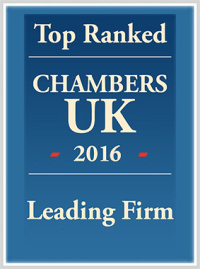 Jason will continue his real estate work as well as take responsibility for building the momentum achieved under Steve’s leadership and driving the firm forward at a time of considerable change in the legal sector. For more information on this new appointment please call Jason Wainwright on 0191 211 7951.